"10 Seconds: The Pain Begins. 15 Seconds: You Can't Breathe. 20 Seconds: You Explode." "Scanners" (1981) is a Canadian science fiction movie. The titular scanners are people who have telekinetic and telepathic powers. A corporation called ConSec seeks to exploit the scanners by using them as living weapons. One scanner serves ConSec as an assassin, while another wants to bring ConSec down. 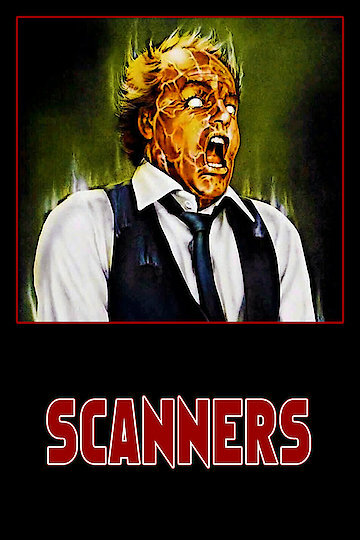 One of "Scanners" claims to fame is the infamous trademark attack used by the more ruthless scanners: they could use their powers to make someone's head explode. Scanners is currently available to watch and stream, buy on demand at Amazon, iTunes online.